User feedback is important when developing and deploying government digital services. 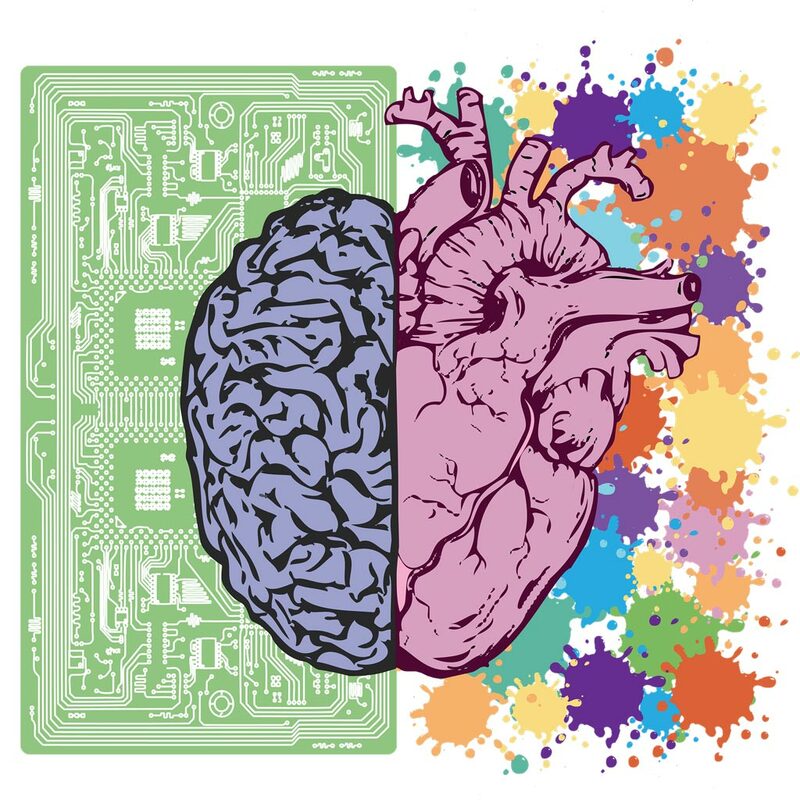 GovTech has developed a tool as part of the Whole-of-Government-Application-Analytics - called Sentiments - to help agencies understand the experiences and emotions of users better. How do you know if a product or service is working well and if it isn’t, how it can be improved? Feedback forms and surveys immediately come to mind, but recruiting participants and compiling the subsequent results represent a very manual way of understanding how people feel about certain product features or specific aspects of service delivery. Furthermore, when you’re a government running more than 300 websites with an accumulated 200 million visits and more than one billion minutes of use, gathering user feedback can be a convoluted process. This is where technology and digital tools can help public officers get a sense of how people feel about government digital services more efficiently. 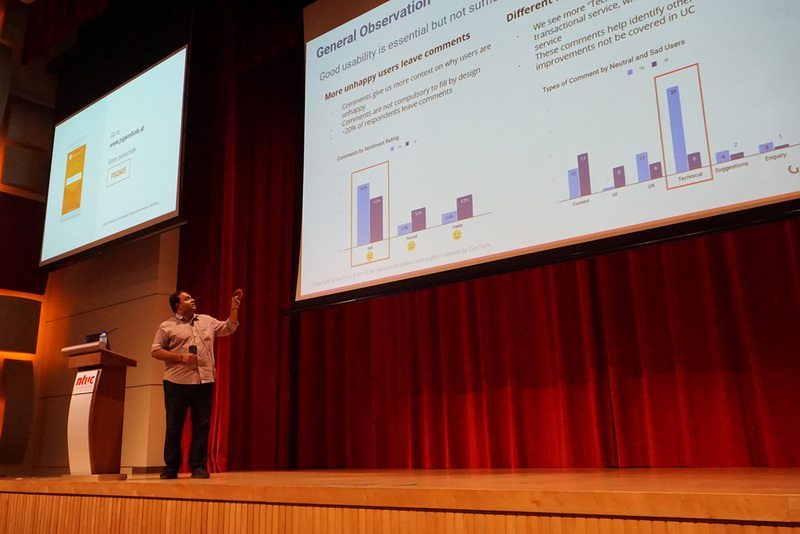 At the Public Sector Infocomm Seminar held at the NTUC Centre on 26 March 2019, Mr Lingesvaran Palanisamy from the Government Digital Services team at the Government Technology Agency of Singapore (GovTech) shared how a Whole-of-Government Application Analytics (WOGAA) application—named ‘Sentiments’—is helping to streamline the gathering of feedback from the ground. As he and his team were working on Sentiments, Mr. Palanisamy began to notice a potential disconnect between usability and user experience. Just because something can be used doesn’t mean that someone will want to use it. “Good usability is essential but not sufficient for securing good user sentiment,” he said. A website could be functioning well during the testing phase, but when it is deployed and used by thousands of people, certain technical issues may surface that mar the user experience, contributing to negative user emotions such as confusion or frustration, he added. Being able to capture those reactions when they arise and pinpoint the reasons behind them is what Sentiments was built for. 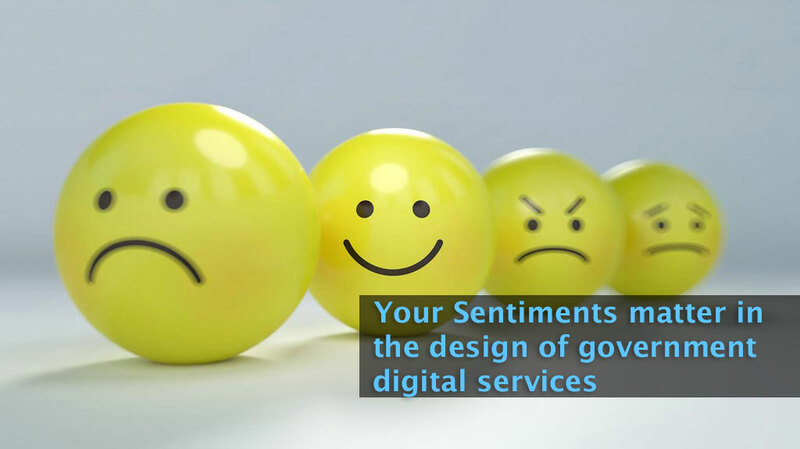 By crunching large datasets of interactions between citizens and a website, for example, Sentiments can provide public officers with insights into how a digital service is faring in the eyes of its users. It can even highlight specific parameters surrounding the use of a website that likely contributed to positive or negative emotions. Equally important is the fact that Sentiments can segment users into different demographics. A website can be serving several groups of users, but only one group may be encountering issues that exasperate them. Rather than overhaul the entire site, targeted small tweaks can be made to cater to the needs and preferences of this minority. Because at the end of the day, inclusiveness is a crucial tenet of digital governance in Singapore, and Sentiments helps developers in government make sure that digital services are delivered seamlessly for all. “Sentiments is not an ordinary user satisfaction tool. Here, we are actually combining WOGAA data and Sentiments data to understand citizens’ experiences and emotions better,” said Mr. Palanisamy.